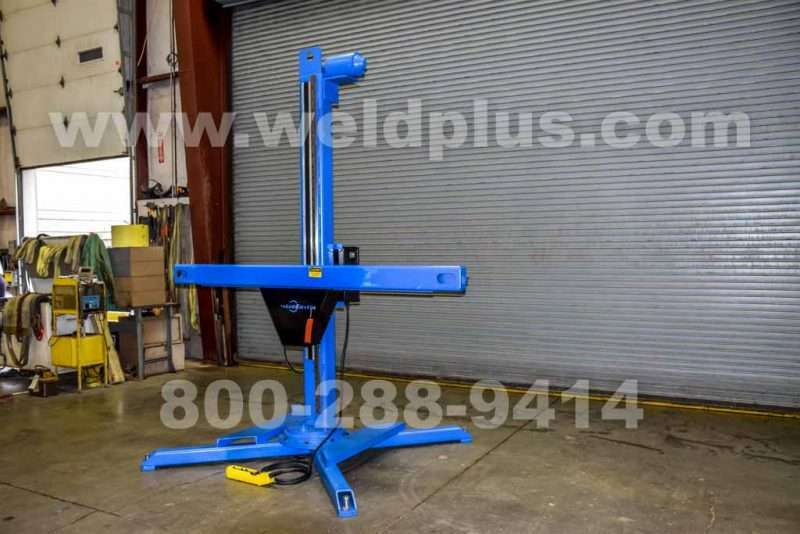 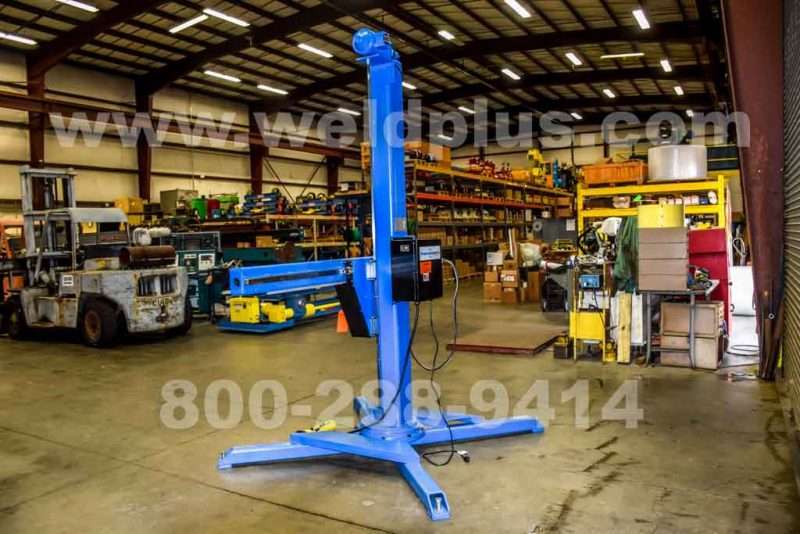 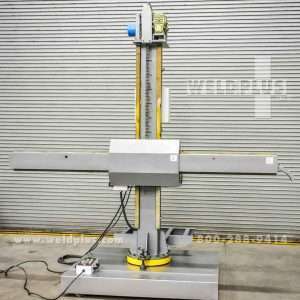 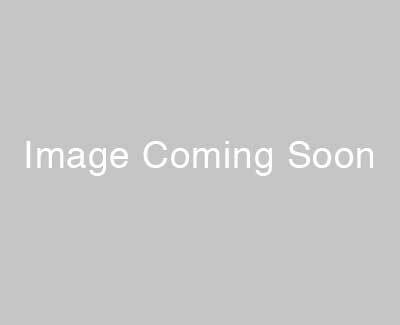 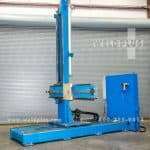 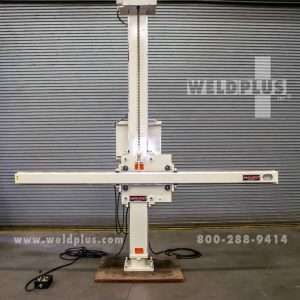 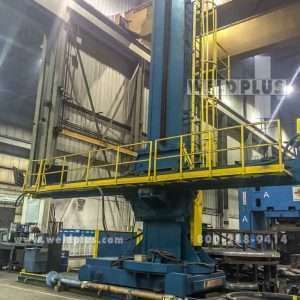 Preston Eastin 6 by 6 ft Welding Manipulator | Weld Plus Inc. 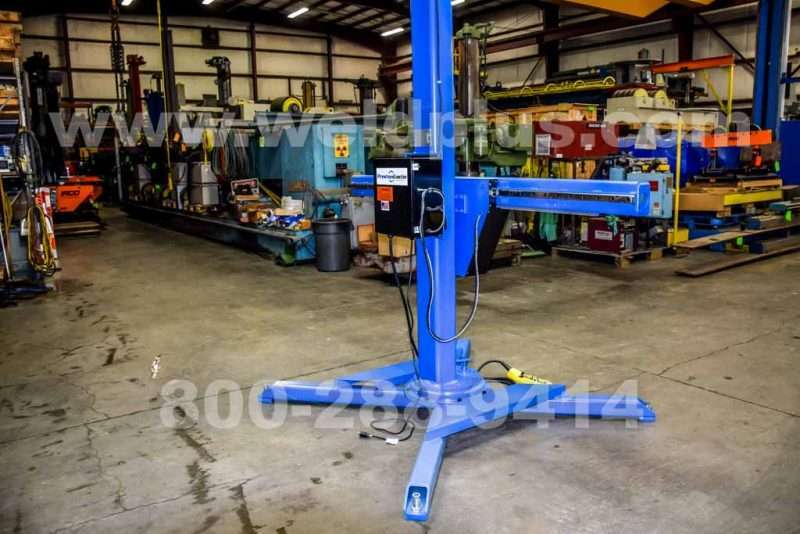 This Preston Eastin 6 by 6 ft Welding Manipulator is a demo unit of the new Whitetail 200 series Manipulator line. 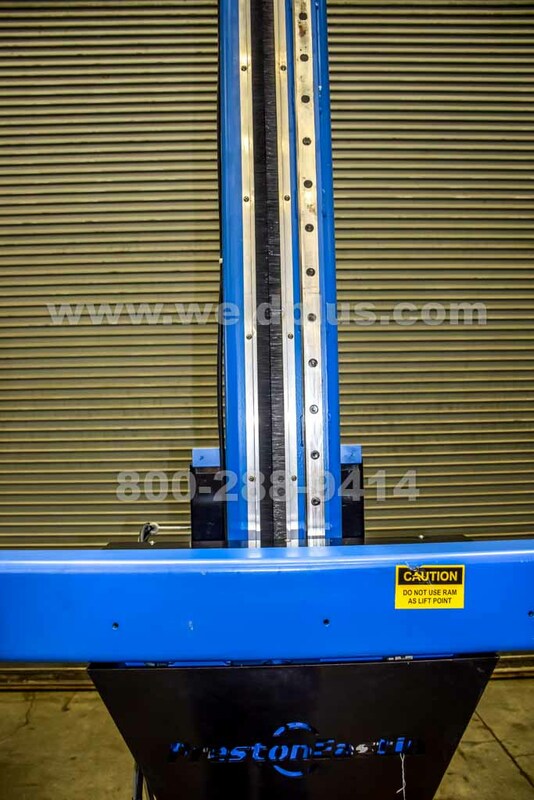 A simplified single plate saddle design allows for open surfaces on top and front of ram for mounting of fixed equipment. 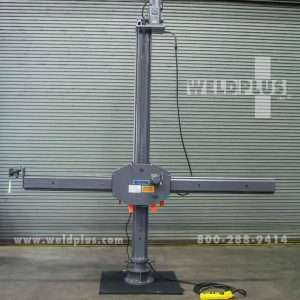 The boom features a pre drilled mounting bracket to easily bolt on your welding head. 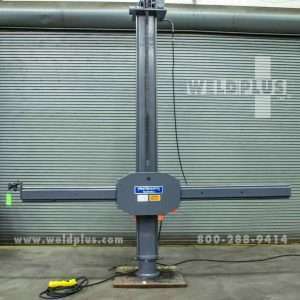 This Preston-Eastin Manipulator has integrated fork pockets on the X-base and a lifting lug allowing it to be moved by forklift or crane. 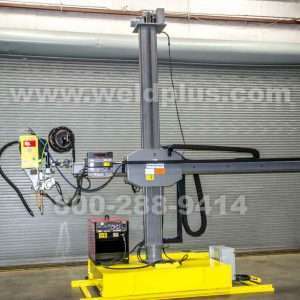 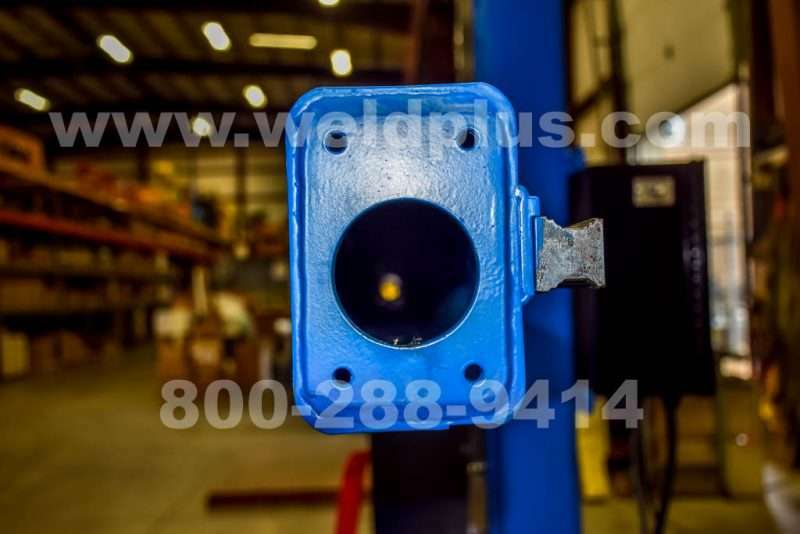 Weld Plus also offers installation options of the weld process of your choice. 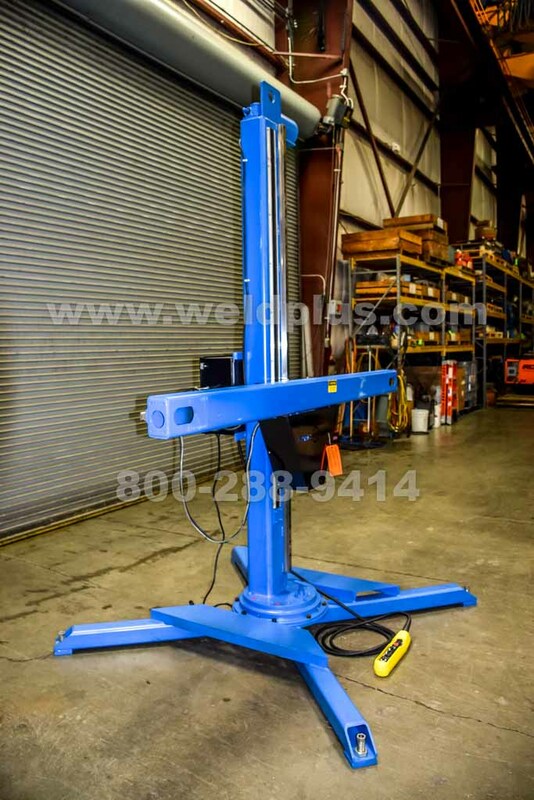 This new manipulator has only been used a couple of times for sales demonstrations! 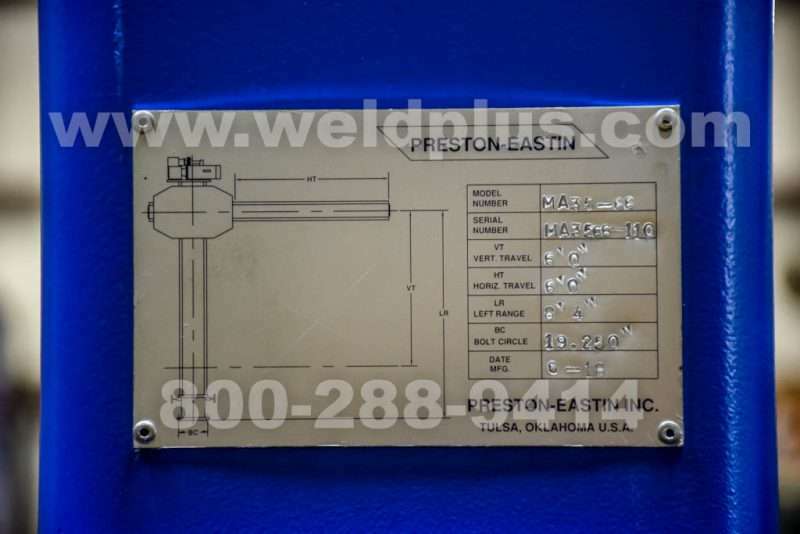 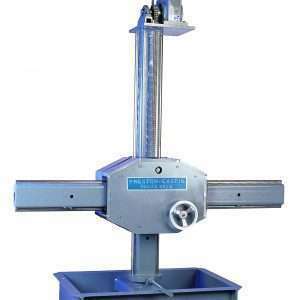 Preston-Eastin welding manipulators are designed for many years of low maintenance operation. 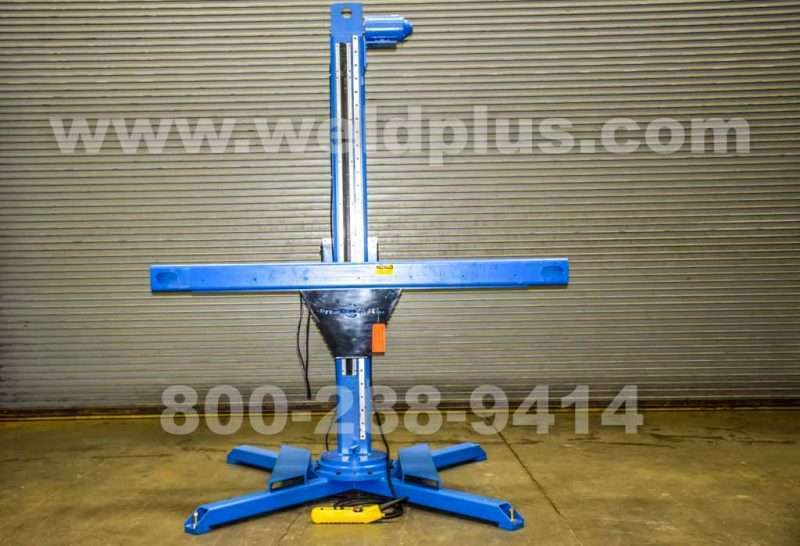 Built with pride in the USA from high quality steel, Preston Eastin Manipulators feature smooth operation of vertical and horizontal movement through heavyduty roundways and adjustable bearing-mounted hardened rollers.